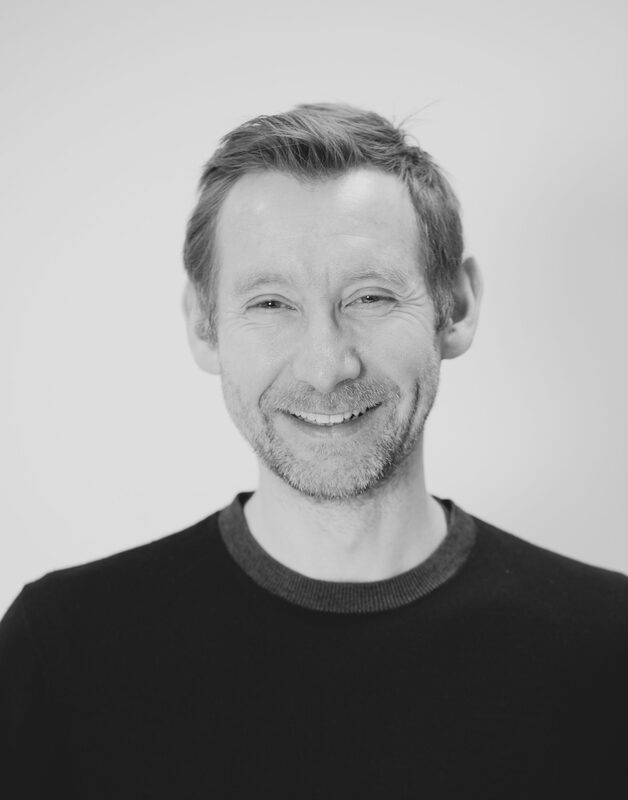 Caine joined LTS in 2000, qualifying as an Architect in 2002, and has since developed his career with the practice, becoming a Project Architect, Associate and Associate Director in 2014. He has experience in a wide variety of sectors and has led teams on a number of projects from inception to completion. These include the Sure Start Children’s Centre in Poplar, The Cicely Saunders Institute for Palliative Care in Denmark Hill, the Honor Oak Park Sports Pavilion, 12 Palace Street and latterly the Shree Swaminarayan Temple and Multi-Function Hall in Kingsbury, London. Caine takes a keen interest in design both at a macro and micro scale, by examining the effect that good design can have on detailed design and vice versa and also the effect that choice of material and procurement have on design. As part of the senior team Caine brings his knowledge and interest of construction to the role of practice CDM manager. Outside of the office, Caine attempts to improve his German at night school and often travels to Berlin to visits friends and to enjoy the rich architectural landscapes of the most changed capital city in Europe.